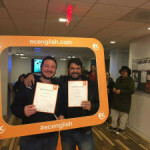 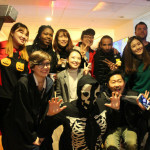 Take Note: Music & English at EC Washington! 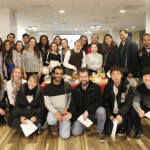 Coming in May: World Embassy OPEN HOUSE! 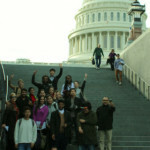 Photo Album: A Capitol Trip for EC Washington students!